Dropping (almost) everything to read this collection of "ten diverse stories from ten great authors. For all of us." 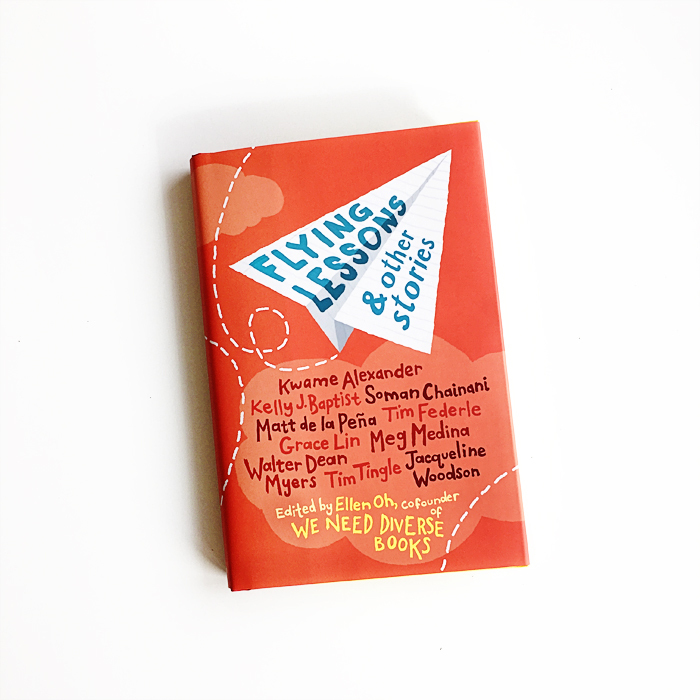 Flying Lessons and Other Stories was edited by Ellen Oh of We Need Diverse Books. Published by Crown Books for Young Readers.